A major storm is currently hitting the upper Midwest with wind gusts up to 50 mph! If your house is drafty, it’s probably because you need new windows. New windows not only offer improved energy efficiency and UV protection, they also give your home a fresh new look! Today’s video from Today’s Home Remodeler TV features host Stuart Keith and Andy Lindus from Lindus Construction. We’ll see how Season Guard Vinyl Windows are installed by one of their expert crews and Andy talks about what to look for when selecting new windows. Get 75% off installation labor through April 2019! 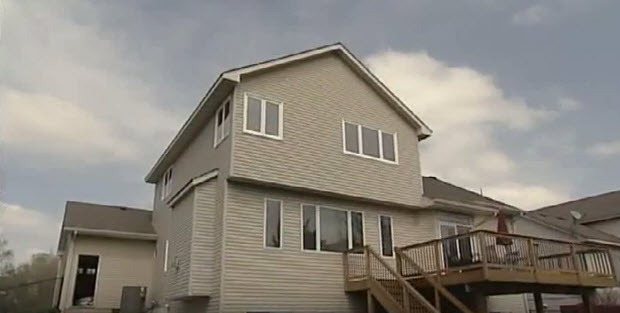 Watch Today’s Home Remodeler this Saturday at 11:30 am on WCCO TV-4 in Minneapolis MN sponsored by Lindus Construction.